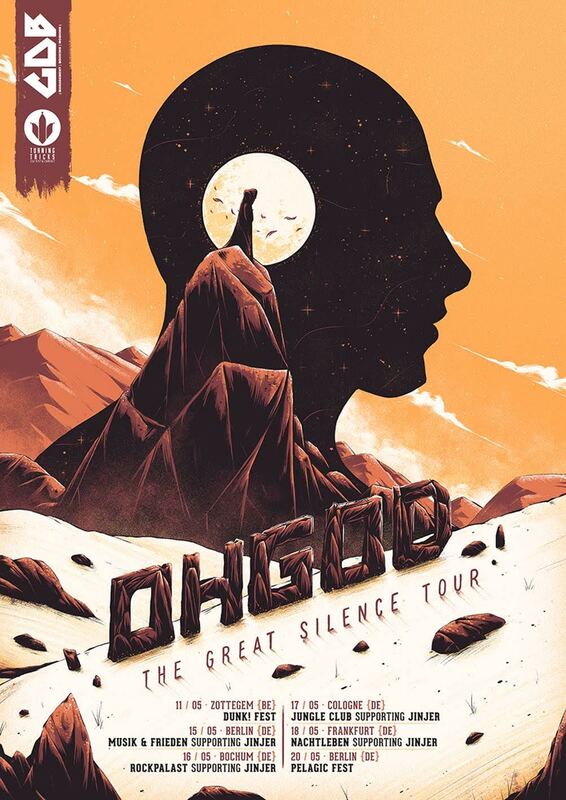 Cape Town’s OHGOD are very happy to announce dates for their German tour that will see them playing Dunk! Festival and Pelagic Fest. They will also be supporting progressive metalcore giants Jinjer on the German leg of their "Cloud Factories Tour 2018" along with The Dali Thundering Concept.